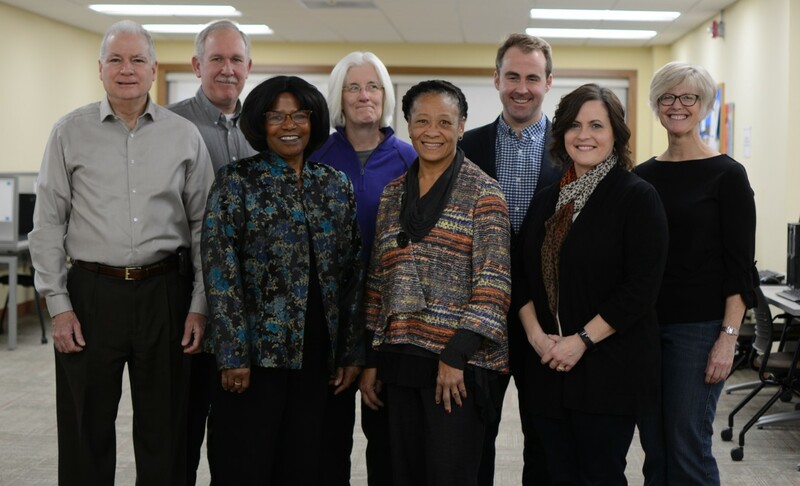 The Workforce Innovation Board of Ramsey County (WIB) ensures that businesses have access to a well-educated and skilled workforce. The WIB focuses on solutions to these challenging issues and is key to workforce success and economic prosperity in Ramsey County. The WIB comprises business experts, elected officials and workforce development professionals who set policy and provides oversight of public workforce programs and efforts. The WIB harnesses the power of businesses, government, economic development, education and the community to develop strategic solutions to address employer and job seeker needs. Front row: Patricia Brady, Commissioner Toni Carter, Becky Milbrandt. Back Row: Butch Howard, Sean Mullan, Mary Russell, Councilmember Chris Tolbert, Karin McCabe. Not pictured: James McClean, Joe Richburg. Last year, Sean found himself caught up in a reduction-in-force after a layoff from an employer for whom he had worked for almost 21 years. Being a WIB member, he was familiar with the services offered at the WorkForce Centers and took advantage of these services. The staff was helpful, and Sean started a new job within 10 weeks of his layoff. He found the Dislocated Worker Program, MinnesotaWorks.net and counseling services helped him focus on the job search and stay calm in a stressful time. Sean is now a reliability engineer working as a human capital strategist. He began his career as an electrician in the U.S. Navy Submarine Force. The move to a reliability engineer was a natural progression as Sean has always been interested in helping others advance their careers. Sean accepted the opportunity to focus on human capital strategies with open arms. Sean’s involvement with the WIB began seven years ago. 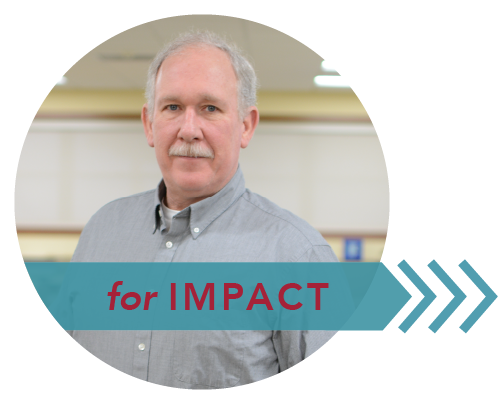 Through his involvement in the creation and management of an apprenticeship program, a governmental affairs program with his previous employer and contacts with the Saint Paul Area Chamber of Commerce, Sean learned of the Ramsey County Workforce Innovation Board. "Before joining the WIB, I was unaware of all the great work the Ramsey County WorkForce Centers do. Veterans Assistance, Dislocated Worker Program, job seeking programs all in one center," said Sean. His desire to improve employment opportunities in the community and advance opportunities for existing employees is a good fit with the work of the WIB. Raising awareness about the need for technical education in our schools is one thing Sean advocates for while serving on the WIB. Most jobs today need technical training, and over the past 30 years vocational and technical courses in our secondary schools has dwindled. We are seeing a return of career and technical education in our high schools, but there is still much to do. Changes in our society, and advances in technology are driving the need for changes in our education system. I get excited to align business needs and education that lead to people finding rewarding careers.